Categories like furniture and luggage have witnessed a dip in seller fees as Amazon is not only trying to bring in more sellers but also push them to offer goods at a lower rate. The highly-competitive and constantly-evolving Indian e-commerce space has e-tailers on edge. Moreover, with the push from Walmart, competition between two of the biggest e-commerce sites, home-grown Flipkart and Amazon India is at its peak. In an attempt to lure in more sellers, Amazon India has slashed seller fees by a significant margin across categories. Categories like furniture and luggage have witnessed a dip in seller fees as Amazon is not only trying to bring in more sellers but also push them to offer goods at a lower rate. This move comes as Flipkart sets its eyes on the furniture category to drive up its growth. In the latest alteration in seller fees, the American giant is lowering the referral fees across categories by up to 8%. In case of apparel accessories, referral feels have been slashed to 15% from 20%, while in the furniture category the same has been decreased to 12% from 14%. As mentioned in a report in The Economic Times, fee for eyewear has been reduced drastically to 8.5% from 16.5%, while fee for luggage category has been reduced from 7% to 5.5%. "In the recent fee change, we have reduced referral fee across 22 categories, have lowered fee across various components such as weight handling, pick and pack fee for oversized items to provide sellers the flexibility to reduce their costs of doing business on Amazon and serve the customers better," an Amazon spokesperson said. Referral fee is essentially a percentage of the total price that is paid by the buyer - including packing and shipping charges - to the seller that is deducted or kept by the e-tailer. Not only Amazon, Flipkart had also recently cut sellers fee in certain categories while slashing the fixed fee in others. 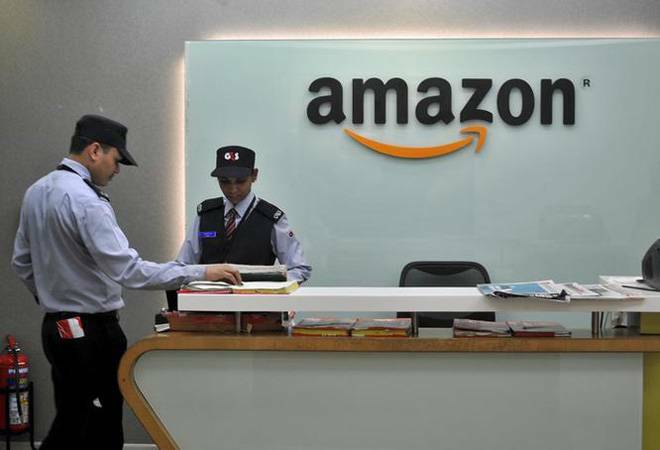 Amazon India's fee restructuring might help the company get an edge over Flipkart that was recently acquired by Walmart. Walmart-Flipkart's partnership saw a spate of protests by traders who were worried about their business running dry as Flipkart stood poised to take over the market.